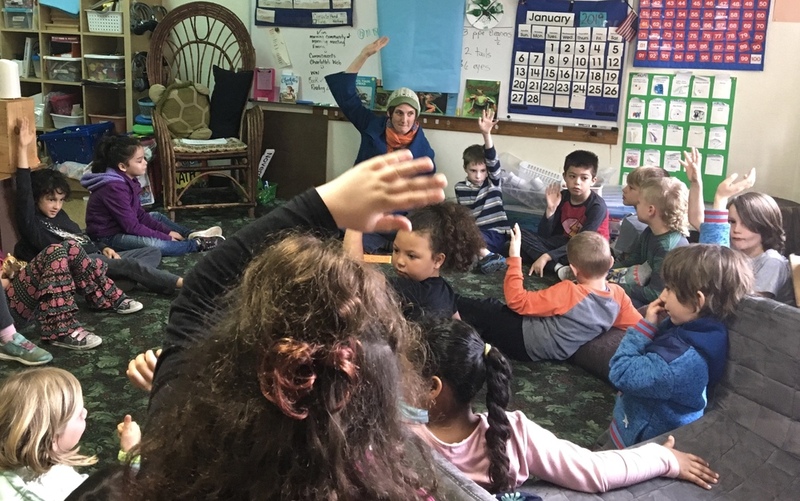 Emma Schutz Fort, the school counselor at Wildflower Open Classroom has just wrapped up the lessons and discussions on compassionate communication and conflict resolution that she has been presenting during the 20-minute “Peace Building” time that takes place in each class once a week. We are excited to let you know about a diversity and inclusion curriculum that will be presented during “Peace Building” for the rest of the school year. The mini lessons, discussions and activities will cover ideas including bias, stereotypes, prejudice, bullying and exclusion. It will also explore ideas about identity, the gifts of diversity, and how to practice self-awareness, understanding, empathy, compassion, inclusion and standing up for fairness and kindness. We will be coming at the idea of bias with lots of self-compassion and with the understanding that the human brain likes to organize the world (including people) into categories and we can also grow and expand our ideas and understanding.